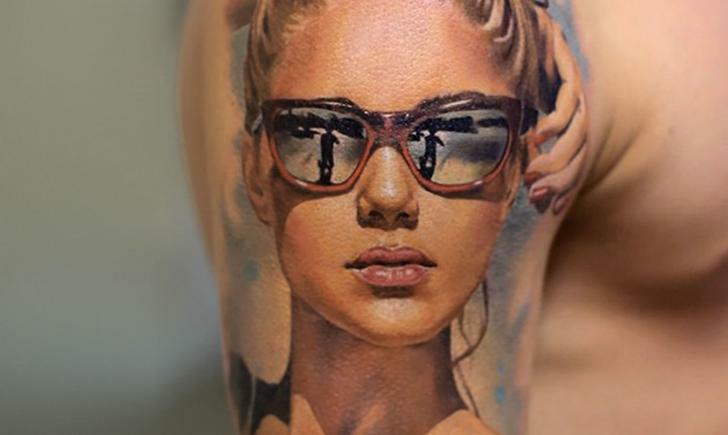 Sunglasses are a part of everyday life. Everyone wears them, and each pair has its own style that often coordinates with the wearer’s style. 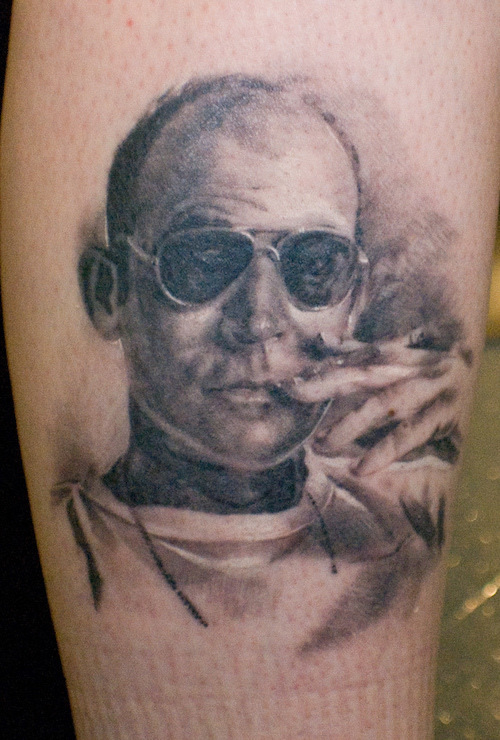 Sunglasses can say a lot about a person, or at least give an impression of who they are. Sunglasses can make someone look cool or mysterious. Sometimes people wear sunglasses just for the practical reason of protecting their eyes. An icon in fashion and style, sunglasses are a style staple. 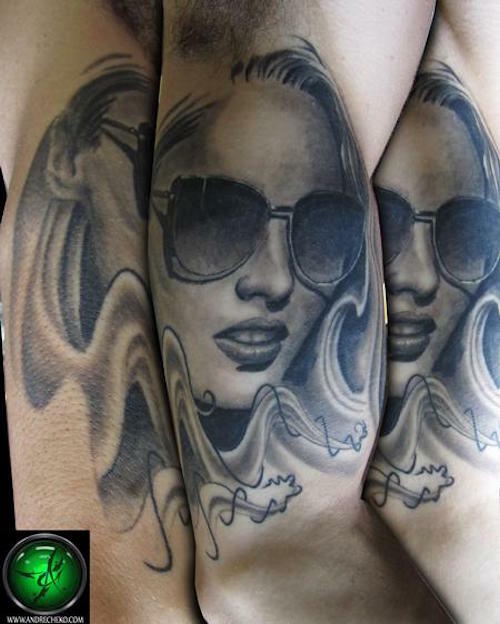 They can be a great design element in the world of tattoo as well! 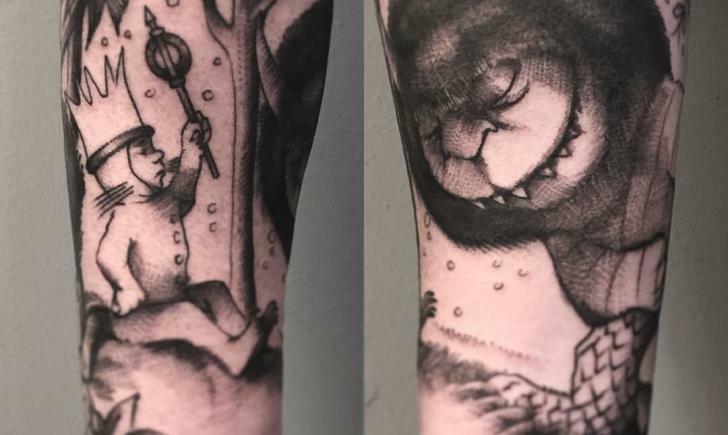 If you have never considered getting a tattoo with sunglasses as either the main subject or part of the design, or perhaps a portrait of someone near and dear to you, but with sunglasses on to give them that extra level of cool sophistication, check out these 10 spectacular sunglasses tattoo ideas to become inspired! 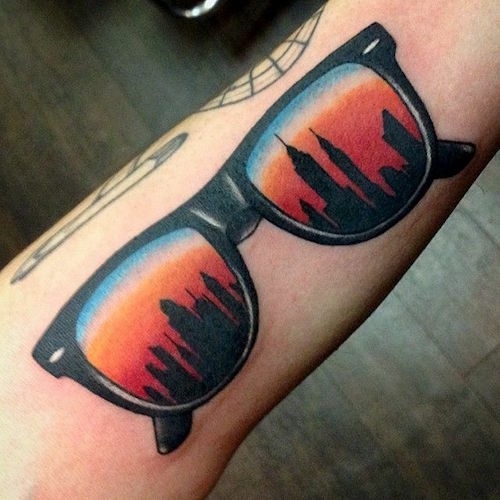 The entire city skyline can be seen in this cool pair of classic Raybans. 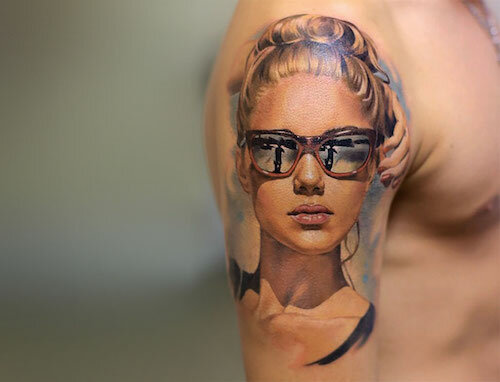 Beautiful girls just look cooler with sunglasses on. 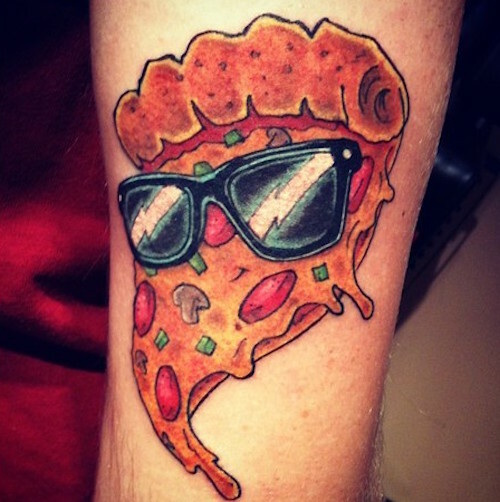 Didn’t you know that pizzas look cooler with sunglasses on? 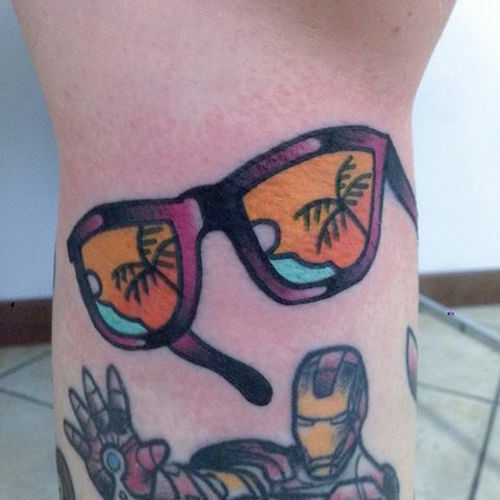 These sunglasses have palm trees and a hint of the ocean in them. 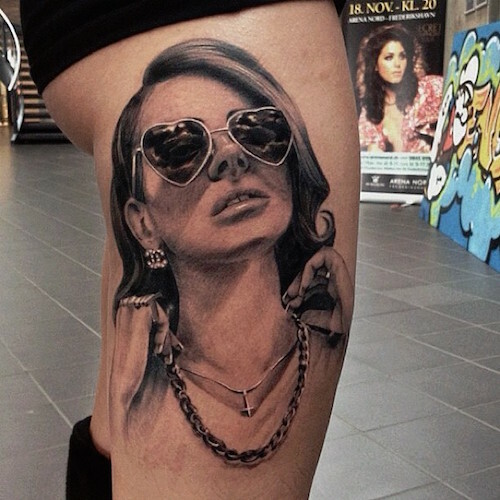 Another gorgeous woman in a cool, sophisticated pair of sunglasses. Heart shaped sunglasses are a fun twist on the classic styles. 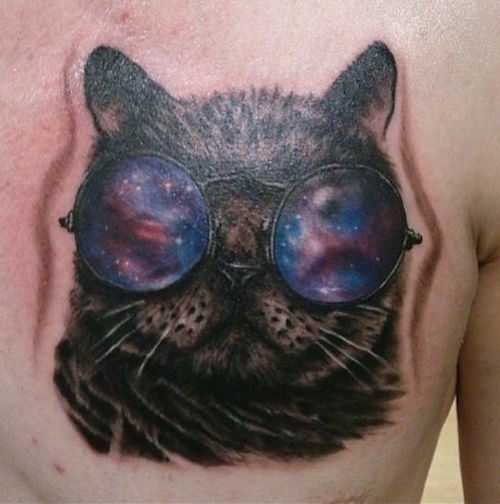 This cat has a galaxy within its sunglasses. This guy looks cool and mysterious wearing his sunglasses. 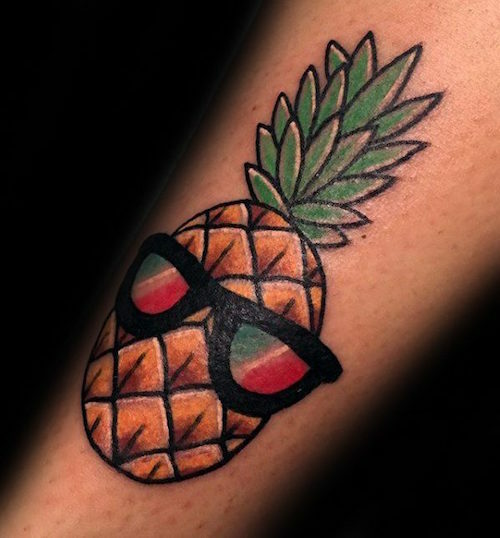 Why does this pineapple seem like its badass with sunglasses on? 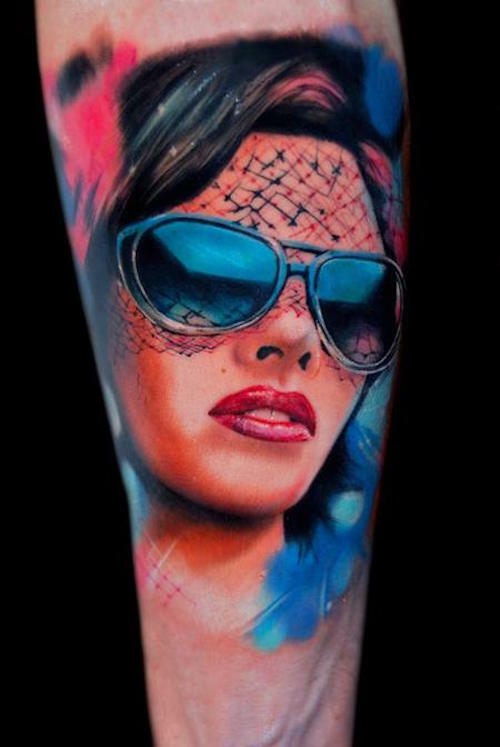 One of the most beautiful portraits done with sunglasses here on this ultra-realistic half sleeve.